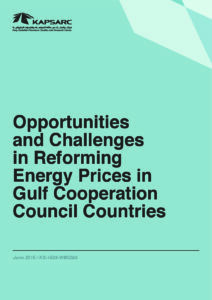 To what extent are existing fuel subsidies a key obstacle to regional integration? 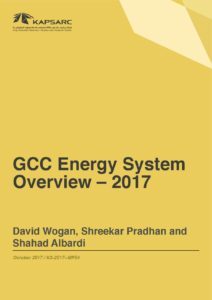 What are the potential economic costs and benefits of an integrated GCC electricity system? 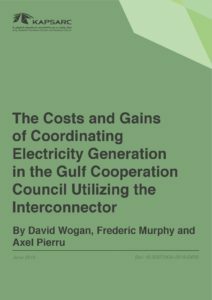 How would integration affect the development of national and regional electricity systems in the short- and medium-term? What spillover effects to non-power and water sectors could occur from regional integration (e.g., natural gas utilization)? What impacts does regional integration have on CO2 emissions?